We’ve come to expect good things from the GRAMMY Museum and their GRAMMY Pro exclusive Up Close & Personal series raised the bar. 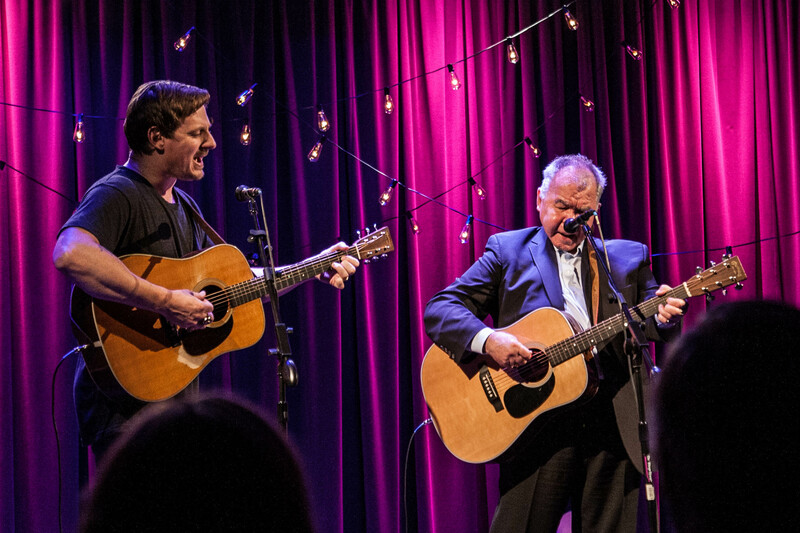 Spending the evening with American country/roots singer/songwriters John Prine and Sturgill Simpson, talking creative process and telling stories moderated by music journalist Paul Zollo, proved a rare treat for the handful who attended. Sturgill Simpson, whose 2016 record A Sailor’s Guide to Earth, hit No.1 on the Country Album chart and No. 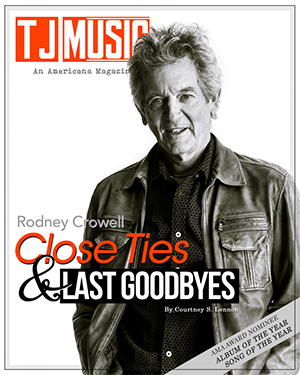 3 on the Billboard 200, coming off the heels of his GRAMMY nominated breakout record Metamodern Sounds in Country Music, is considered one of the newest and most important voices in americana today. Paul Zollo, who moderated the interview, is a renowned author and music journalist, he is best known for his bestselling book Songwriters On Songwriting which has been called “the songwriter’s bible” and includes interviews with Bob Dylan, Paul Simon, Randy Newman, Laura Nyro, Pete Seeger, Leonard Cohen, Neil Young and Frank Zappa among others. 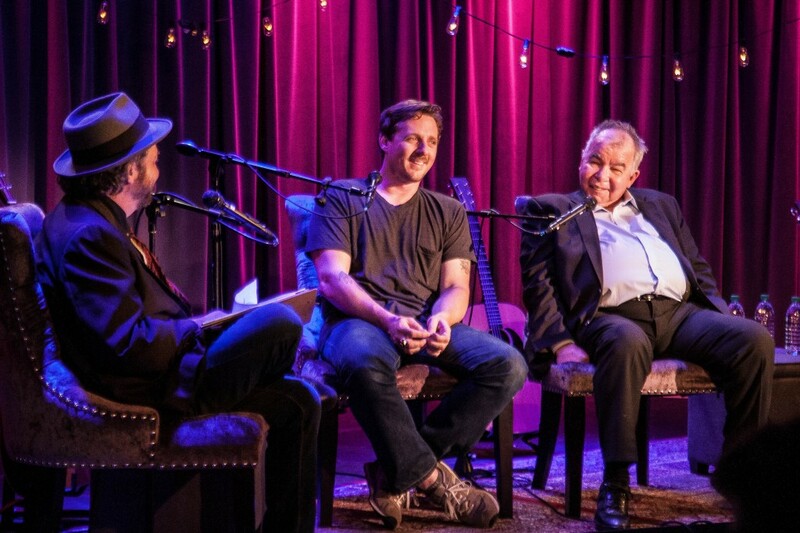 Zollo kicked off the night asking Prine how he got his start in music. Prine related stories of his early youth playing bluegrass with his brother explaining how he first began playing accompanying guitar while his brother was learning to fiddle. “You have to practice violin with someone who loves you, and I loved my brother so i’m glad he taught me, I don’t know if I would’ve stuck with guitar playing but he taught me how to play because he needed someone to play the rhythm for him, and I just took off from there. 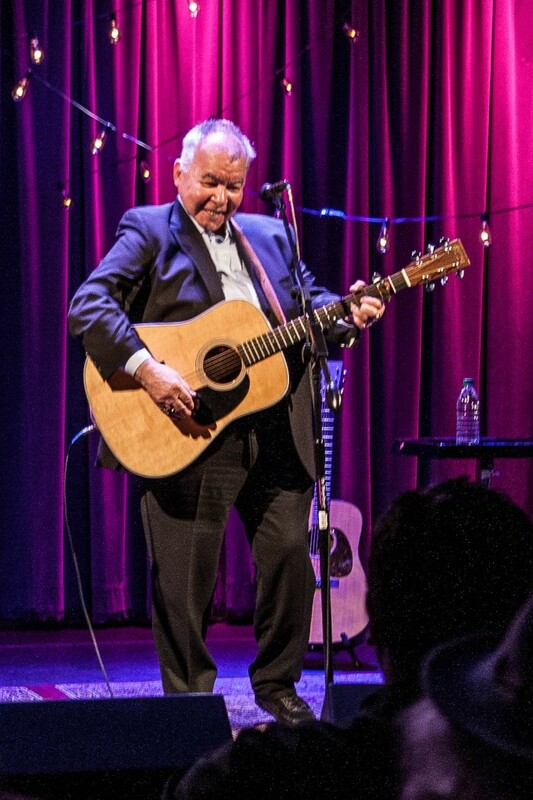 I was mainly interested in rock n roll but since i grew up on old timey music and bluegrass then that’s the first kind of melodies I wrote, because that’s the only kind I knew on guitar,” tells Prine. 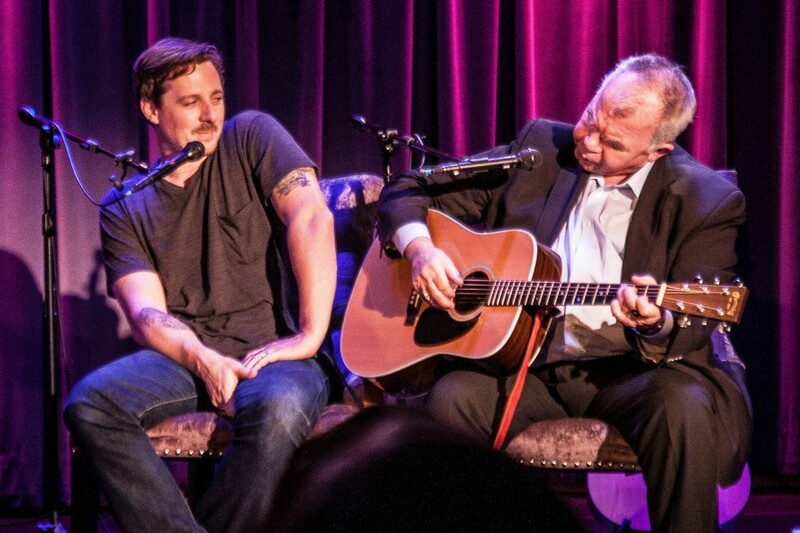 Sturgill described the importance of having a manager who knew how to say no to false opportunities in Nashville but with whose help after two years of kicking around the town he was able to land a deal with Jonathan Levine, head of paradigm booking agency. Subsequently, after putting out his first two records independently, and now with Atlantic records. Sturgill has just released his follow up to “Metamodern,” A Sailor’s Guide to Earth. Sturgill stressed the role of touring in the writing and development of most of the songs on Metamodern sounds of Country Music. “Most of em yeah, they were tested and arranged, and I had em formulated, we’d carved the band out, they were all young very raw talented dudes, so when we went into the studio for metamodern we had a very short conversation about sonics and then once the mics were set up nothing really moved and we just banged em all out, so that was like capturing that moment of that band in a raw setting like that, just live, as we would a show,” said Sturgill. Listening to Prine relate these stories is almost as entertaining as one of his songs, there is a similar meter and flair for the obtuse and whimsical elements of life. These types of real life observations interjected amidst seemingly unrelated life events are one of the defining aspects not only of Prine’s speaking style but of his lyrics as well. Prine also first met Bob Dylan on this trip, who, unbeknownst to Prine was already a fan due to a demo Jerry Wexler had sent him. “When I performed a few weeks later (in New York), he got up and played harmonica and sang with me, I introduced him I said, Ladies and gentleman Bob Dylan! About three people in the club clapped, they figured I’m this joker guy,” deadpans Prine. Both Prine and Sturgill served in the Armed forces and have been shaped by the experience although under vastly different circumstances. Prine was drafted during the Vietnam era but ended up being sent to East Germany for which he said, “I’m still dancing.” Sturgill was in the navy and and did not see active combat although they both related to dealing with the experience in similar ways. “Sam Stone,” the heart wrenching story of a disabled Vietnam vet who returns from the war with shrapnel in his knee, and a heroin addiction who ends up taking his life, is a timeless John Prine song as relevant now as during the Vietnam era. The wit and candor of these two americana stalwarts engaged in a serious interview with the author of “Songwriters on songwriting” about songwriting should not be underestimated. Both Prine and Simpson come across as having been fairly relatable “cut ups” at some point in their life, both of these guys are incredibly poetic but don’t take themselves too seriously, unlike so many pop artists today, both of these artists wed the light with the dark, the serious with the whimsical, and the profound with the mundane. There was as much heartfelt laughter as there were poignant insights into the creative process and the tortured soul of the artist. Zollo, pressing Simpson as to why George Harrison was his favorite Beatle. “Ah, a lot of reasons, I think more what he came to realize music was for in terms of his life, even, somebody that reaches that level of success and kind of keep themselves on a focused plain of expression, I always thought that was really cool, and not get kinda hung up in the idea of oneself, whereas, Paul and John… maybe, maybe might have? (pause) At times?” (big laughs from crowd), said Sturgill. The chemistry between Prine and Simpson was great and in no small part Zollo’s guiding hand on the rudder of the interview. Zollo clearly has a great talent for culling meaningful insights from songwriters. 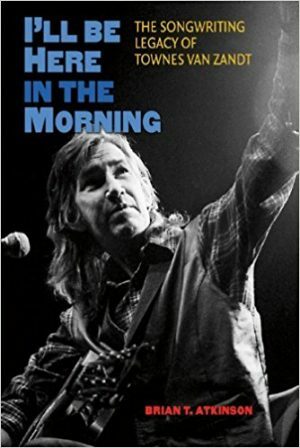 Prine and Simpson both professed to have written most of their most popular songs in a single sitting and to have merely been “the stenographer,” However, as uncomfortable as it made them, Zollo repeatedly pressed them to talk about their “craft” maybe more than either one wanted to fully explore. Perhaps one of the most interesting segments of the interview was spent exploring this dynamic of writing a song all in one go or returning to an idea and developing it over time. 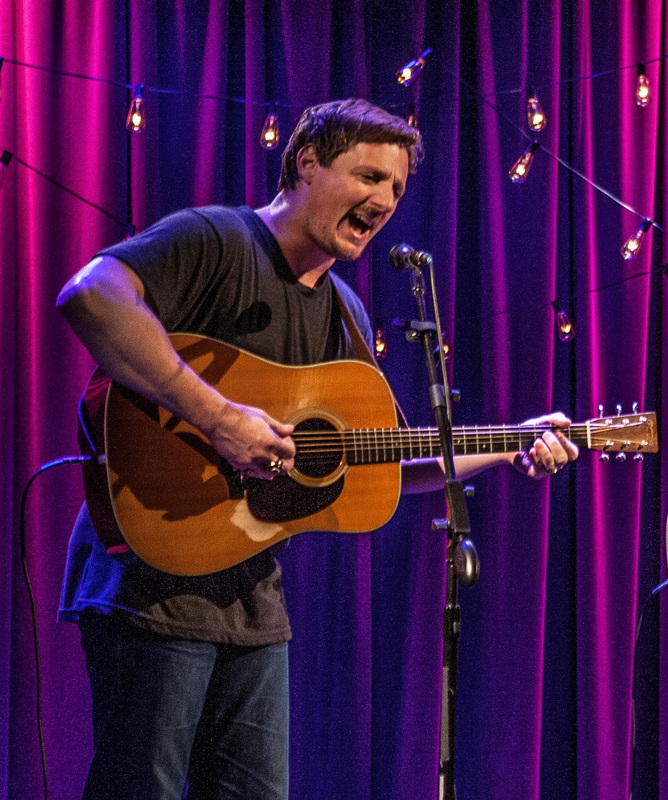 Sturgill conceded that he had not as of yet engaged in co-writing but rather written all his songs himself. Prine has engaged in co-writing and, ironically, one of his famous co-writing endeavors with Goodman for which he did not take writing credit because they wrote it as a song “making fun of cliches in country music” was the number one hit country song “You never even called me by my name,” covered by David Allen Coe. Prine expressed the opinion that it was easier to come back to some song you may be co-writing with someone because you can have a conversation about it. If earlier you were seeing the story going in two different directions, you may be still able to come back to it and figure out an ending you both agree on, however, that luxury is not afforded you when you are working on a song yourself. “And sing it for the rest of your life,” a monotone Sturgill chimed in to the audience’s delight.